Having a wide range of fonts and typefaces available is always important. 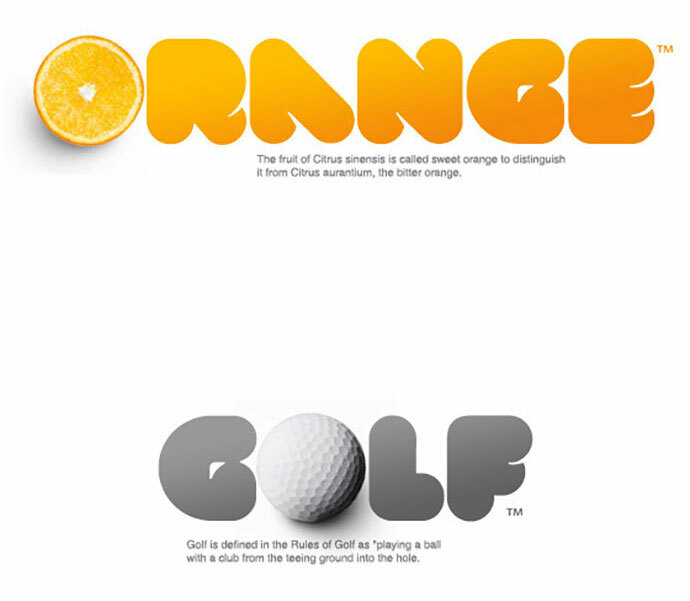 Three-dimensional designs can make an ordinary design pop, so why not add a few 3D fonts to your next design project. 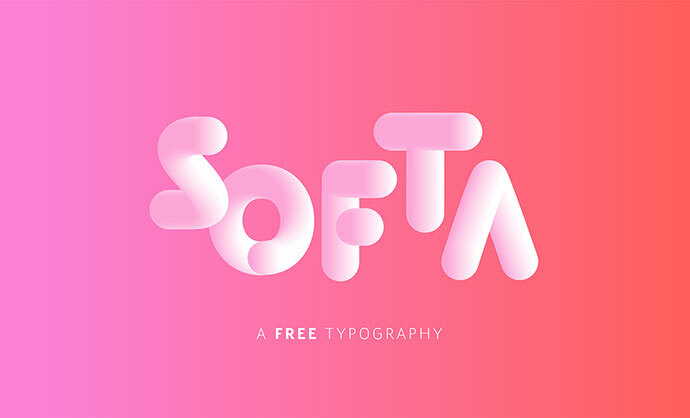 So if you are looking to try something different in your next design, here are 26 fonts that are specially designed for 3D work. Typefaces are coming for help the artist who want to create 3D lettering without special effects. Also you can use with different color, different style, and different combinations using 7 layer. 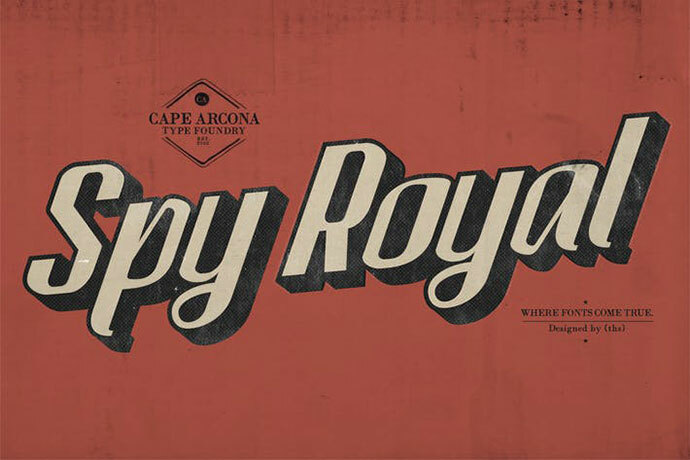 A modern vintage typeface style with decorative characters and a dancing baseline! So beautiful on invitation like greeting cards, branding materials, business cards, quotes, posters, and more! 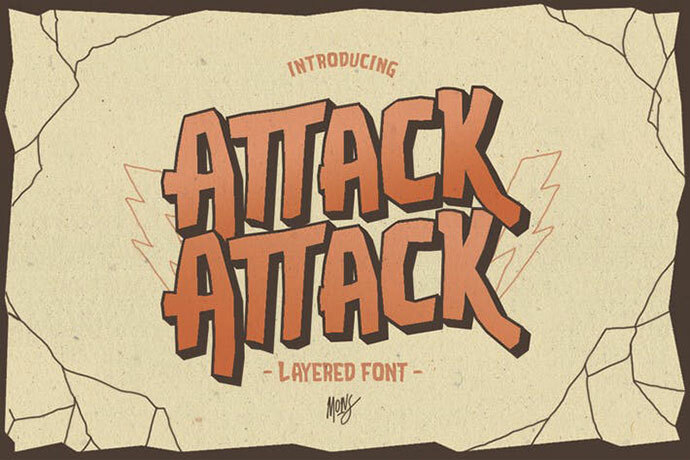 It comes with 6 total fonts that you can combine each other to give different style effect. Starting with a base, you can add more fonts in the upper layer layer with inner, chisel light, chisel dark. and underneath layer you can fill with outline, and shadow. 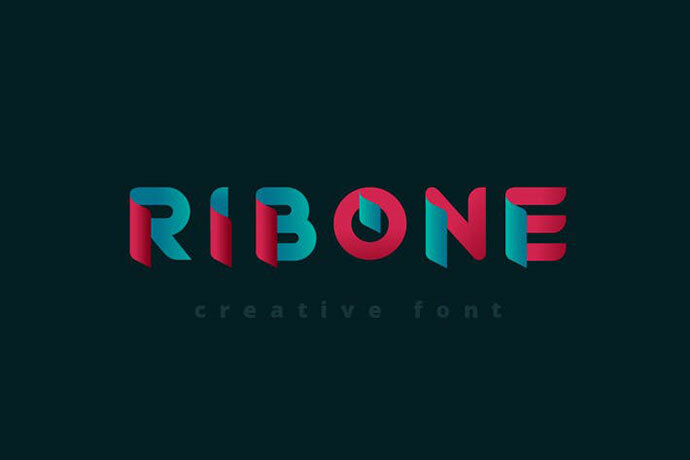 It is a sans serif font with 7 layered style. 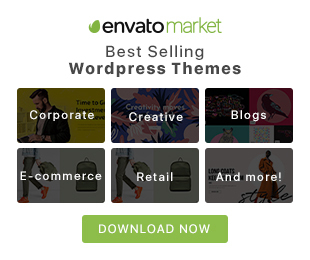 You can create 3D look without using any addons, only with fonts! 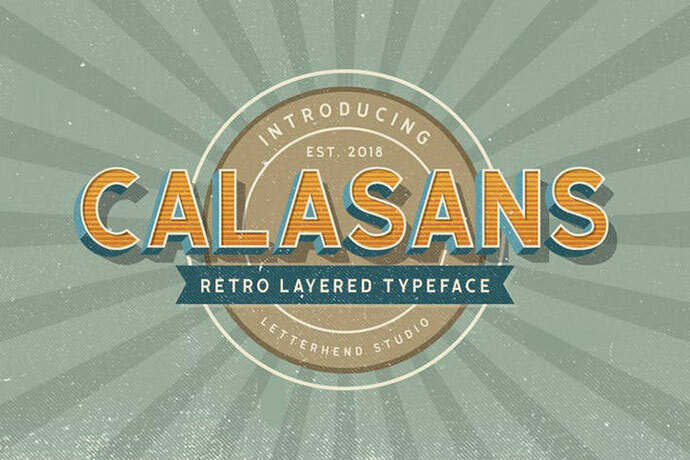 This font is suitable for a vintage poster, 3d type, or retro Including number and punctuations, also support multi language. Create your own 3D type now! 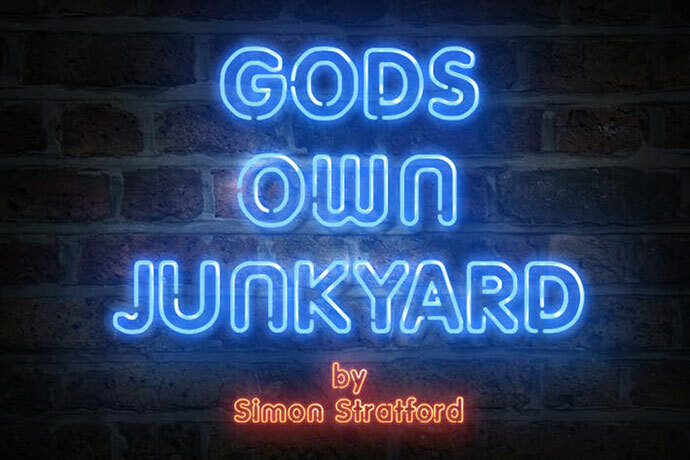 This font actually looks like a neon sign. There is some unfading beauty in such inscriptions and this is still actual. 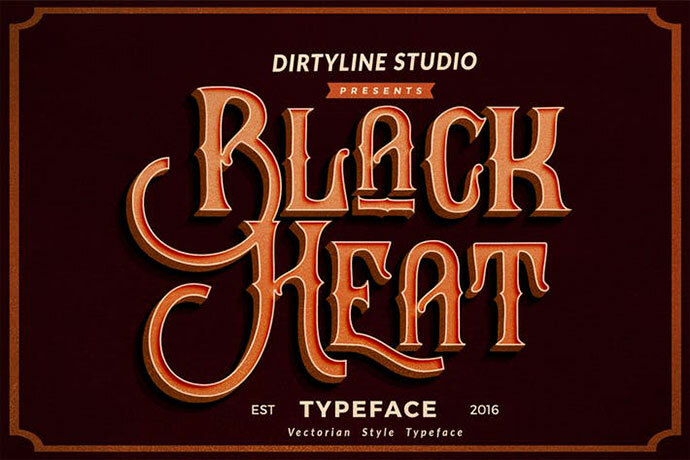 It is a modern slab serif font for display in a bigger size, OpenType features with Stylistic Alternates that allows you to mix and match pairs of letters to fit your design, and also a shadow this font look stylist. 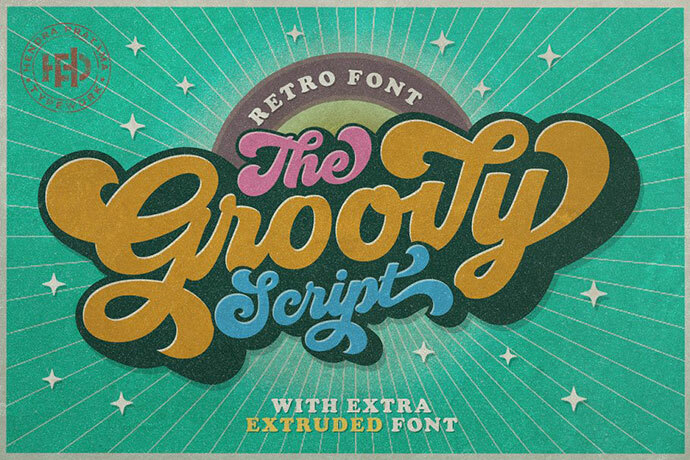 Give your typography design with a touch of retro style with Groovy! It was very inspired from the famous retro typography designs in late 60’s untill 70’s. 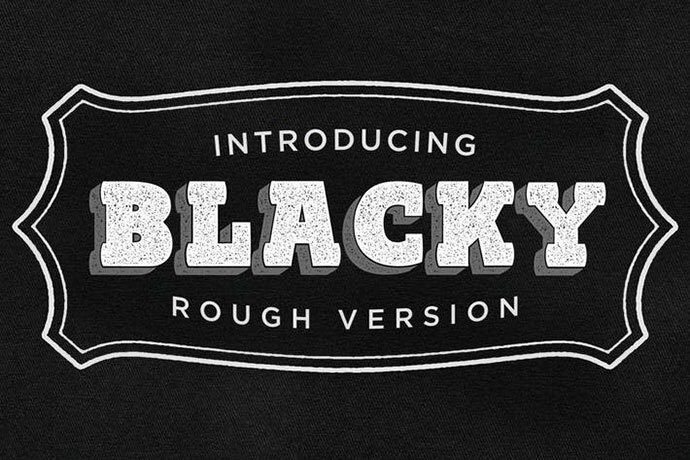 Unique retro or vintage style custom serif font with 6 styles: regular and grunge, inline and inline grunge, bold inline and bold inline grunge. 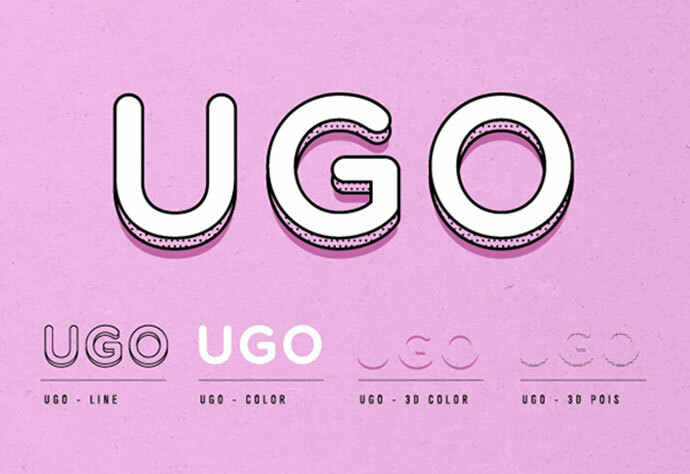 It is the non-distressed version of the original textured Lulo font family. It’s friendly, retro, and amazingly 3-dimensional. Endless effects can be created by adding different colors to each of the 5 stackable layers. 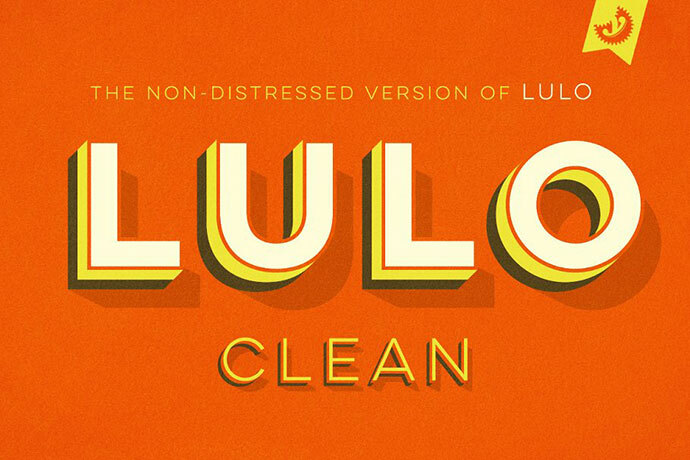 Lulo Clean is all-caps and includes regular and bold weights and extensive language support. 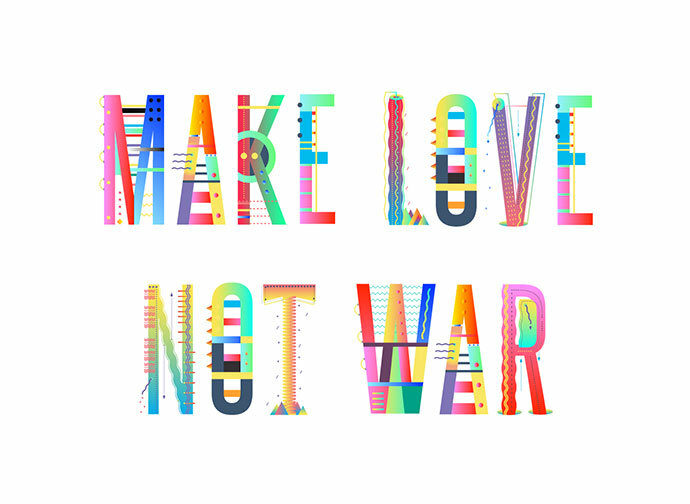 It is a charming layered type system with endless design possibilities using different combinations of fonts and colors. Achieve a realistic 3D effect by adding the shadow font or just use the capital letters of the regular and bold cut for stark artwork. The typeface’s design is based on a simple grid which creates the friendly, handcrafted look of facade signs. It is generously spaced for maximum impact of your message. 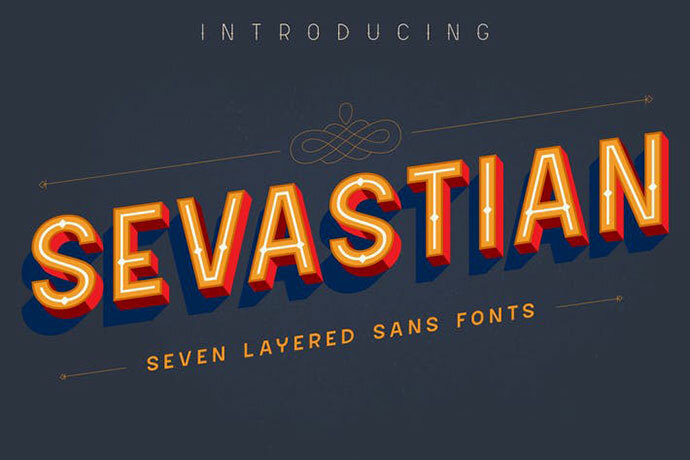 It is a font family that consists of 15 fonts layered, and five other font. You can freely select the layer that you like to suit your needs. If you want to make a themed design children, Spellbound is the solution. In addition to a new look, it boasts more layering options, stylistic alternatives, graphic extras and even comes with it’s own script font! It is a free font design with different combinations. Playing with layers and colors! 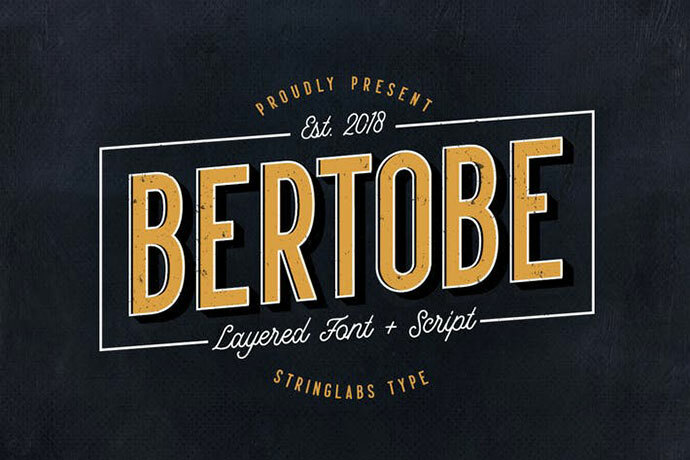 It is layered font that contain Regular, Outline, and Extrude style. This font also comes with simple Monoline Script that will compliment each other! It is applicable for any type of graphic design – web, print, motion graphics etc and perfect for t-shirts and other items like logos, pictograms. Experimental type. Cool & refreshing as fresh fruit. Free Download. Hope you like it! Soft, puffy, marshmallow, playful, rounded typography for headlines, titles, numbers, short texts and posters. Inspired from creme and puffy airbags. 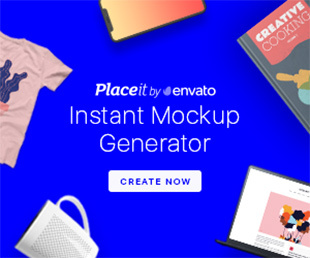 It goes in various color variations, provided as adobe illustrator file free mockup. 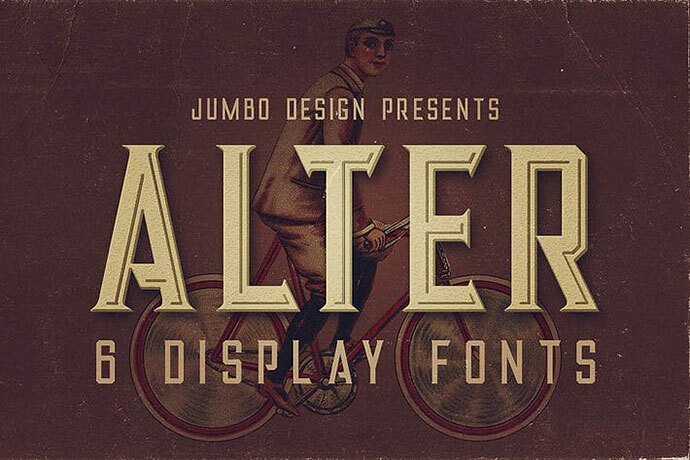 It is a decorative typeface, ideal for posters,logos, etc. Aall 8 styles are completely free, caps only, basic Latin and Greek glyphs. Knowing how to create 3D text can help when you need to design attractive posters, brochures and business cards for your business. Using this 3D font you can apply these 3D effects as soon as you enter the text you wish to enhance. 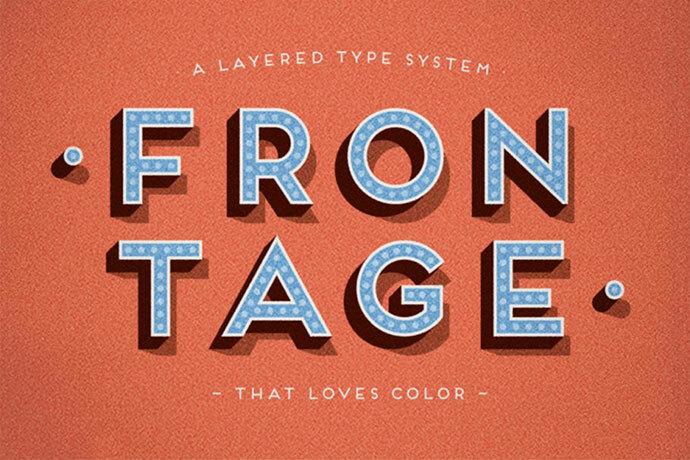 It is a huge layered font family from Brosnes. 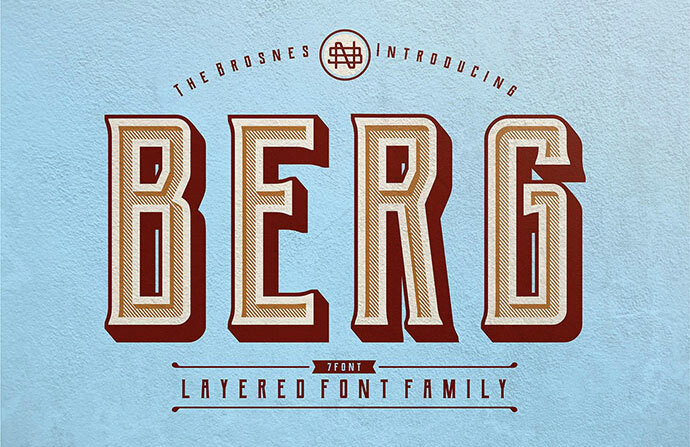 Inspired by vintage sign painting, posters and labels, Berg has strong shapes that are very attention grabbing. 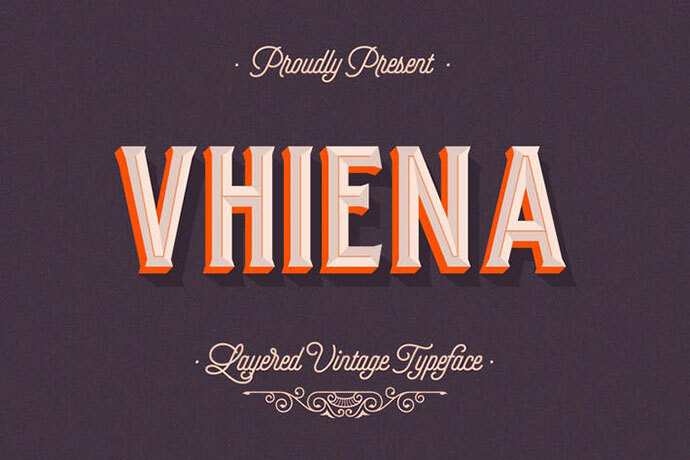 Create your own effect thats a new tagline for our new Vhiena Type, It is a vintage typeface was inspired by the likes of old serifs and classic bottles of whiskey and old labels. 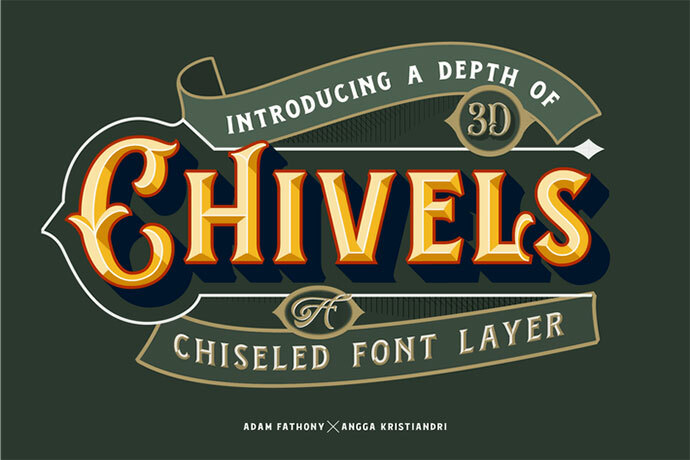 And for lot request we just added a new level of this typeface. I think this font very unique for you cover book or your Title Poster and anymore. I hope this font can help your Graphic more be Better. It is friendly innovative creative font can be used as logo design and branding, titles & headers, posters & banners in such areas as high-tech, internet & computers, business innovations, sport & entertainment etc. It is a junctionless script typeface and comes in 6 styles. It’s a hybrid between script and so called streamline fonts. 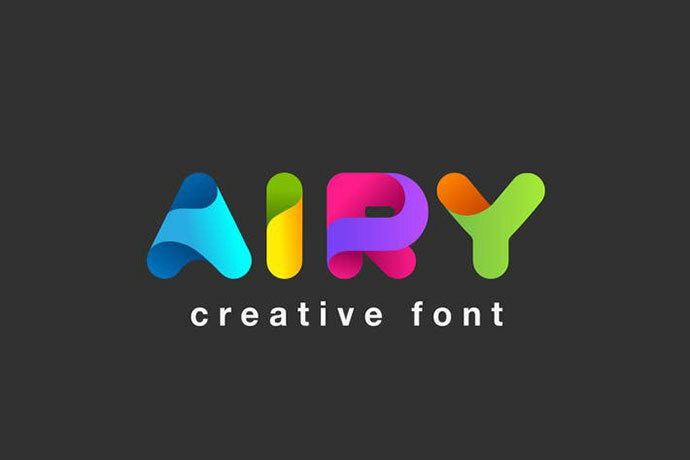 It is creative design font made for using as Title and Logo/Monogram. 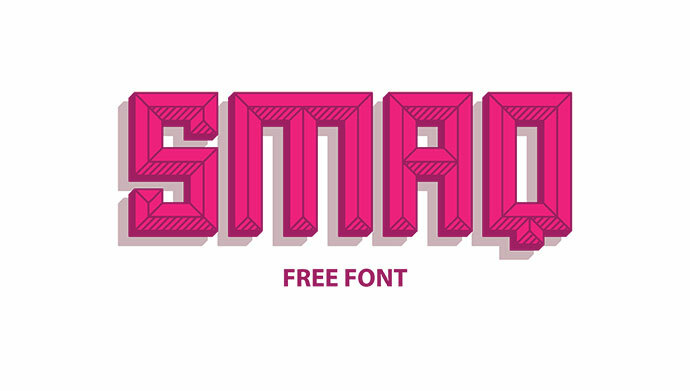 It is a free open source font inspired on Buenos Aires City. 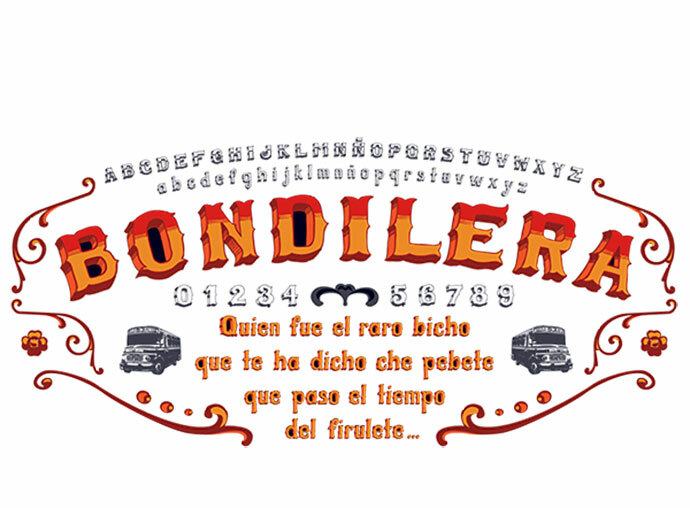 This type is the one that the Pope Pancho and Lio use for their designs! You can download it just for free.